bread for myself is a material question. 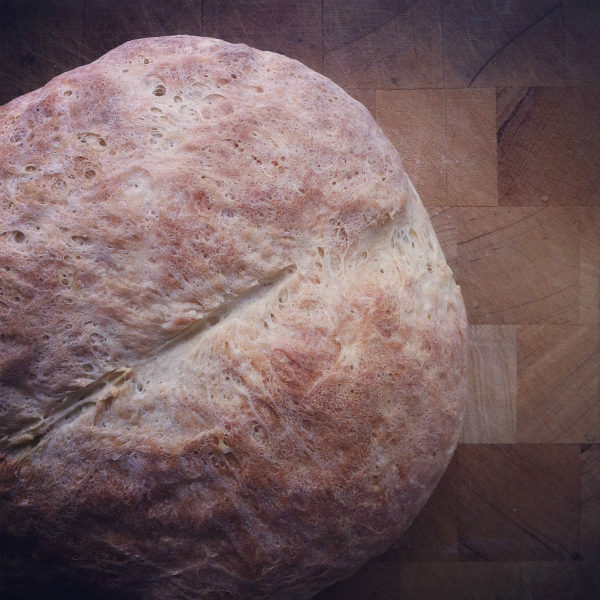 a couple weeks ago, i wrote a post about bread. following that post, i exchanged a few emails with the very sweet tracey. in one of those emails she wrote that she would like to send me sourdough starter. a simple gesture from one bread baker to another. i was touched. stunned, really, by the unexpected generosity. 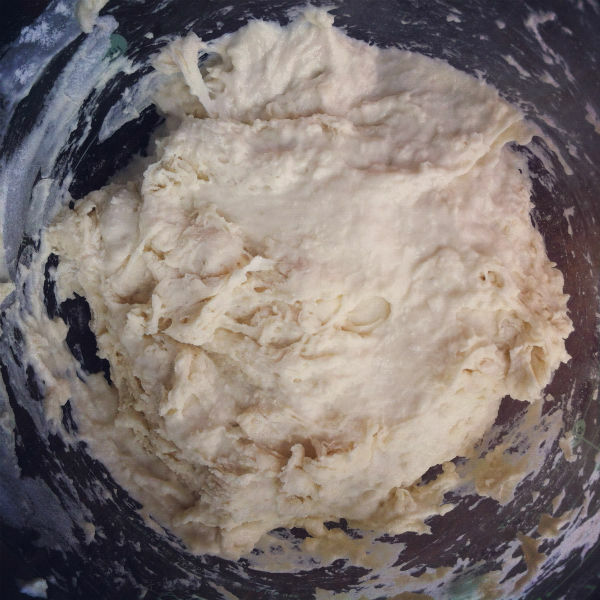 it was simply a matter of her spreading a little joy…she has enjoyed keeping sourdough starter in her home and was wishing the same for me and my family. so on a recent thursday, the starter arrived on my doorstep and i anxiously followed directions to “feed” the starter. i waited patiently for bubbles and expansion. and it worked! over that first weekend, i baked two beautiful loaves of sourdough, and have baked more since. i’ve been wanting to bake sourdough for years now…have read about keeping the starter…have read through many recipes. i just never quite got around to the whole starter thing. i was a bit intimidated, i suppose. but when tracey gifted me this starter, i just needed to jump in and do it. from here on out…assuming i can follow directions…i will always have starter on hand for baking sourdough bread. and, apparently, there are a whole host of things for which i hadn’t even considered using starter…like sourdough chocolate cake and pancakes. ?! and more good stuff…now that i have starter, i’ll be able to pay things forward. with the starter tracey sent me, i’ll be able to give bits of that starter to others. it’s the proverbial gift that keeps giving. this makes me smile. and knowing tracey, it’s going to make her smile too. warm bread. warm hearts. i sit here feeling so grateful for the love that moves through our world. This post took me back 25 years to a time when a friend gifted me some starter … I was a newbie (still am!) to breadmaking but loved it! I can still remember the sunlight streaming in my apartment kitchen, the smell of the bread and me eating practically the entire loaf fresh out of the oven! This was back when my only cookbooks were Fanny Farmer and Mollie Katzen’s Moosewood. I love this idea of bread feeding relationships, feeding spiritual being. You are most welcome and I am glad you are enjoying the starter. such a lovely…and tasty gift!